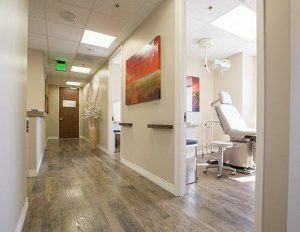 Plastic Surgery in Santa Monica, California: How you feel about your body affects every aspect of your life. 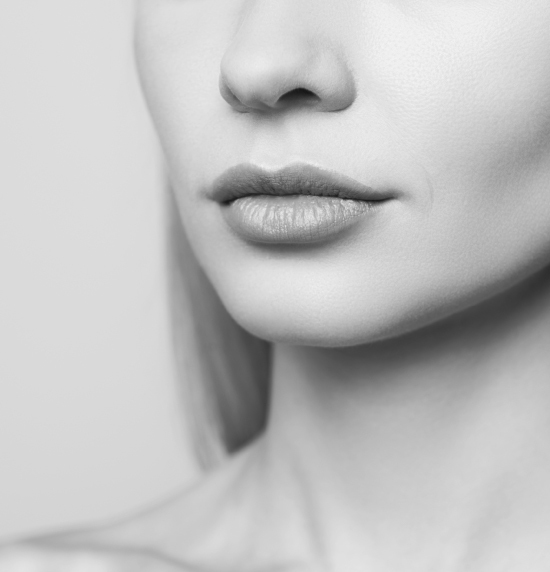 Choosing to change the way you look requires trust in a doctor who has the right combination of skill and understanding of your unique needs. 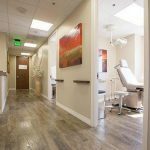 Dr. Michael Zarrabi is board-certified and sees patients from Beverly Hills, Los Angeles and throughout Southern California. 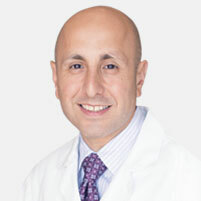 He is a Diplomat of the American Board of Plastic Surgery, and a Fellowship trained Hand and Microsurgeon. 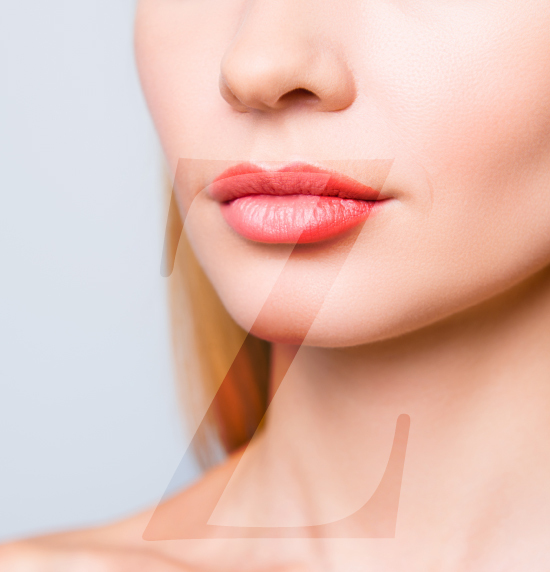 Dr. Zarrabi has extensive experience performing cosmetic and reconstructive procedures. 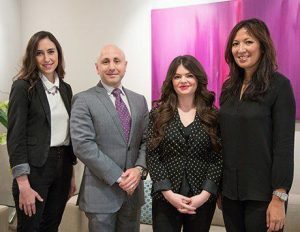 Recognized for his clinical expertise and artistic abilities, Dr. Michael Zarrabi has built his professional career providing patients with natural and safe results. 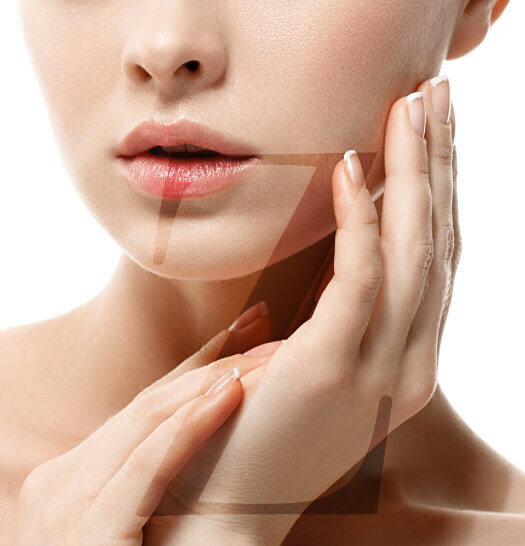 He is a gifted doctor who can enhance your appearance or restore your body and hands through cosmetic or reconstructive services and procedures. 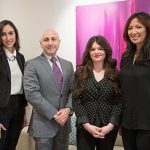 Dr. Michael Zarrabi specializes in facelift procedures, eyelid lifts, facial implants, fat transfer, abdominoplasty (tummy tuck), liposuction, full body lifts, post-weight loss treatment, breast augmentation, breast implant revision, breast reconstruction, breast lifts and breast reduction. He realizes no two bodies or faces are alike. 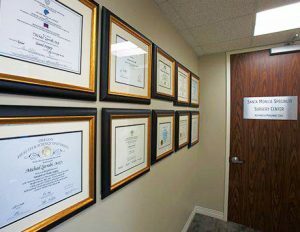 Dr. Michael Zarrabi tailors surgeries specifically to meet the needs of each patient. 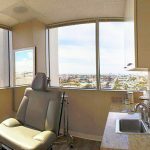 Dr. Zarrabi has privileges to perform surgery at a number of hospitals and free standing surgery centers in Santa Monica and Beverly Hills. 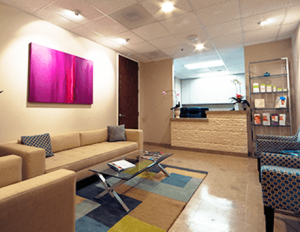 All outpatient cosmetic surgery procedures are performed at Santa Monica Specialty Surgery Center. 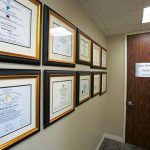 Our operating room is a fully certified (AAAASF) surgery center and surgeries are performed with the assistance of our Board-Certified anesthesiologists. 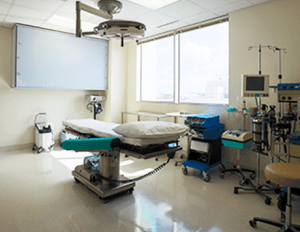 This provides patients with highest level of safety and for greater privacy during their pre-op and post-op hours. 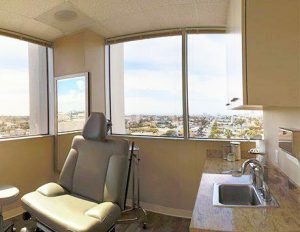 Patients undergoing Reconstructive or Hand surgery may elect to have their operation performed at Saint John’s Medical Center or Surgery Center of the Pacific, where Dr. Zarrabi has privileges. 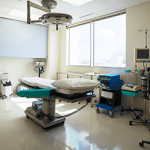 When necessary, patients may elect to recover at nearby after-care facilities or hotels. Our staff will be happy to assist you with the planning of your accommodations. Our office is committed to helping patients feel relaxed and confident from the first phone call through every office visit and beyond. 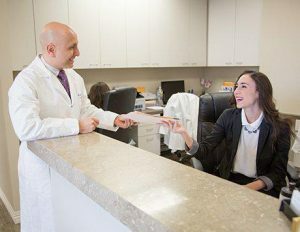 We invite you to learn more about us and to schedule your complimentary consultation with Dr. Michael Zarrabi. You may call (310) 584-9990 or contact us by email. You have only one life. Why not live it looking your best? Contact Dr. Zarrabi today.